Do you have a story to tell? 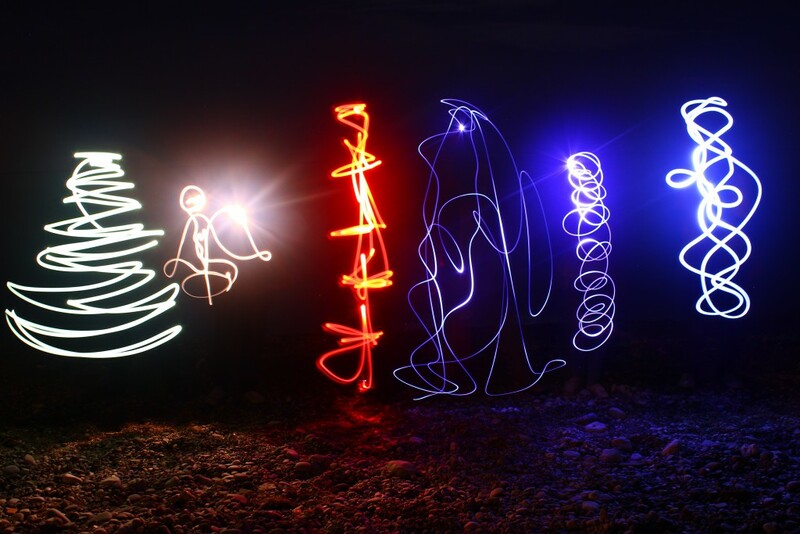 As part of Enlighten Manchester – Light Artist and Poet, Elisa Artesero will be hosting a special workshop running over three Fridays in October at Manchester Central Library. Exploring themes of identity and memory through literary techniques and light and shadow play to create inspiring light pictures for exhibition at the Enlighten Manchester in December. The workshops will take inspiration from the forthcoming Stroke Association and Manchester University “Stroke Stories – Stories of self through art” exhibition at the Central library. If you have a story to tell and want to find creative ways of exploring it, sign up – limited places available! Suitability: Adults only – No previous experience required. Book your FREE place now – very limited places available!